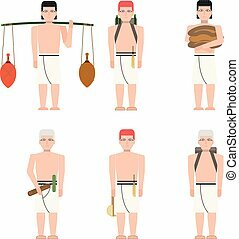 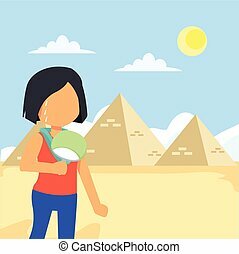 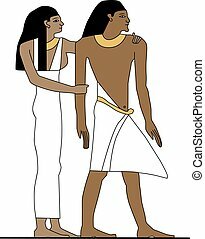 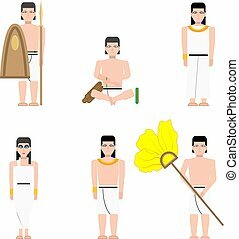 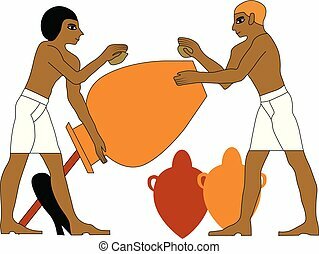 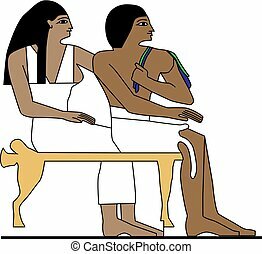 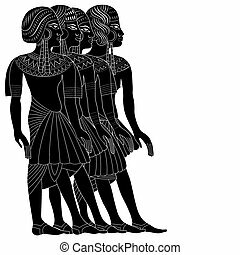 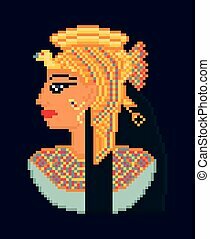 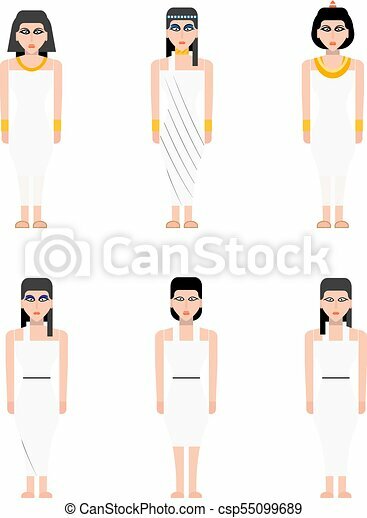 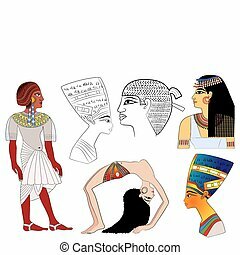 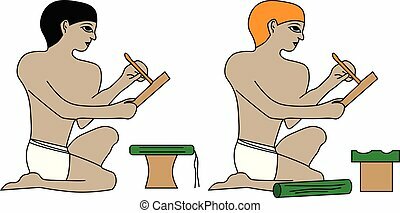 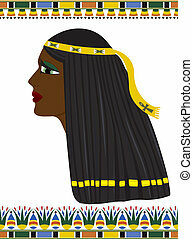 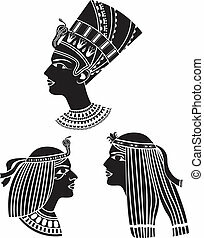 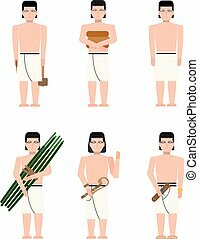 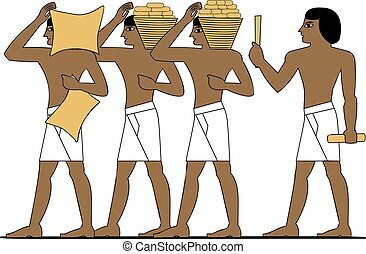 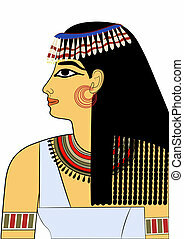 Ancient egypt woman flat illustration kit ancient egypt builders at work illustration, man at work, group of workers, egypt murals, ancient egypt people, people of the nyle. 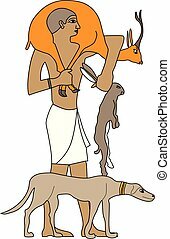 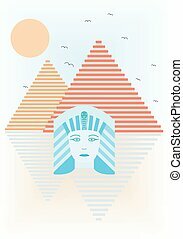 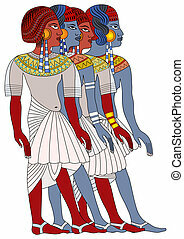 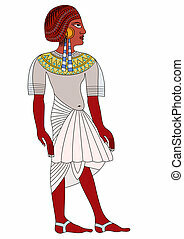 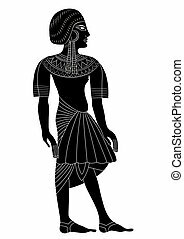 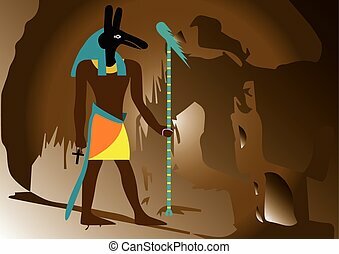 Illustration of abstract ancient Egypt. 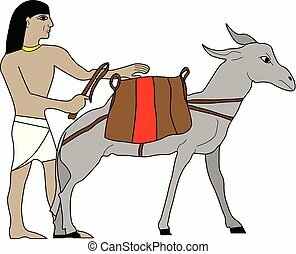 EPS file available.